Jazz fans! 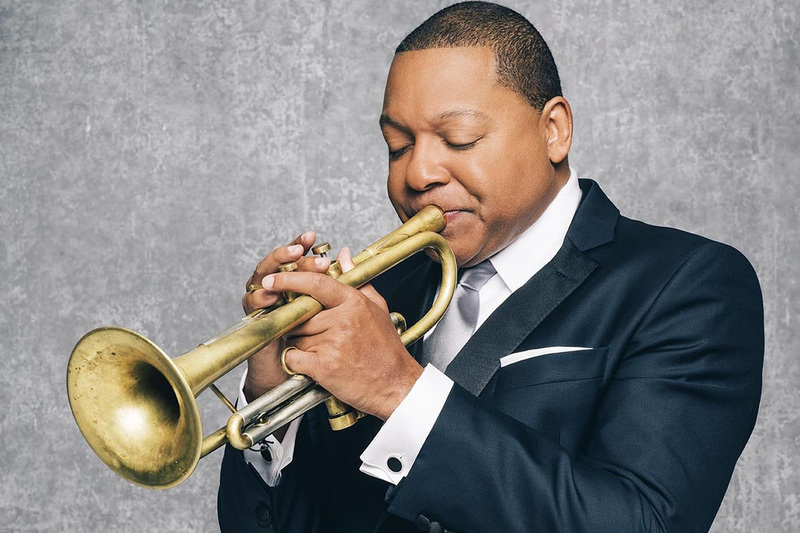 This one's for you: Wynton Learson Marsalis is coming to Shanghai, leading the Jazz at Lincoln Orchestra for a one-night show on March 15. The orchestra itself is made up of 15 of the finest soloists, ensemble players and arrangers in jazz music today, but the real appeal is the man himself. He's a big deal in music circles. The artistic director at New York's prestigious Jazz at Lincoln Center and a nine-time Grammy Award winner, in 1983, aged 22, he became the only musician to win Grammy Awards in both jazz and classical music in the same year. The next year, he did it again. He's the first musician to win a Pulitzer. That's not normally for musicians! Tickets start at 180rmb over on SmartTicket. The program's currently set to feature Duke Ellington, Marcus Printup, Lester Young, Neal Hefti, John Coltrane, Wynton Marsalis' own work, a Chinese melody, and more.